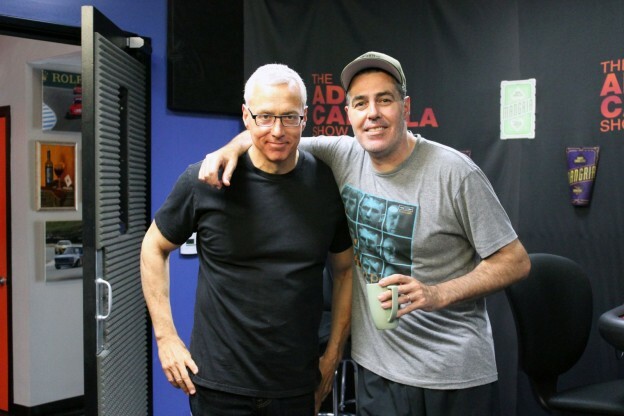 Dr. Drew returns to the show. Adam and he talk about Dr. Bruce’s good job covering, New York, and sexting. This entry was posted in Podcast on November 13, 2016 by Chris Laxamana.